PLEIN SOLEIL (1960) starring Alain Delon – this is the original “Talented Mr. Ripley” based on Patricia Highsmith’s novel. 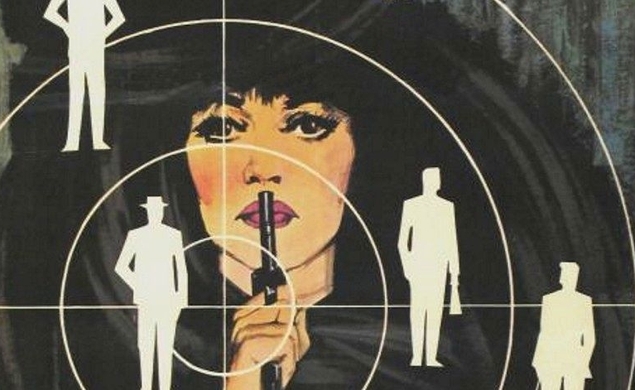 THE BRIDE WORE BLACK (1968) starring the inimitable Jeanne Moreau – also based on a crime novel, directed by Francois Truffaut and much influenced by Alfred Hitchcock. Tickets from the Sherborne Tourist Office £5-50 each or £10 for both films, or £6 per film at the door from 5.00pm – 5.30pm and 7.45pm – 8.15pm. Any resulting proceeds will be donated to Rotary charities. Next Entry Rotary Charity Fundraisers -everybody wins!